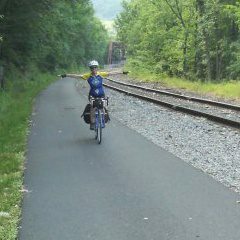 © Road-Tested Bike Tours LLC. All rights reserved. :: Information provided to tour-goers has been compiled by Road-Tested Bike Tours LLC and is accurate to the best of our knowledge. Bicycling involves risk, and even though these tours have been road-tested, Road-Tested Bike Tours LLC assumes no risk for riders who use these routes.